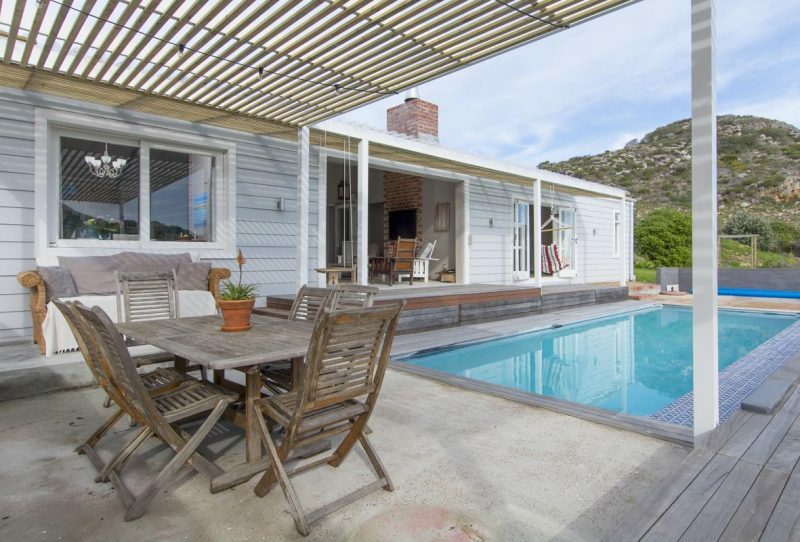 This exquisite home was once the original farm barn for the Noordhoek area in Capetown, South Africa. 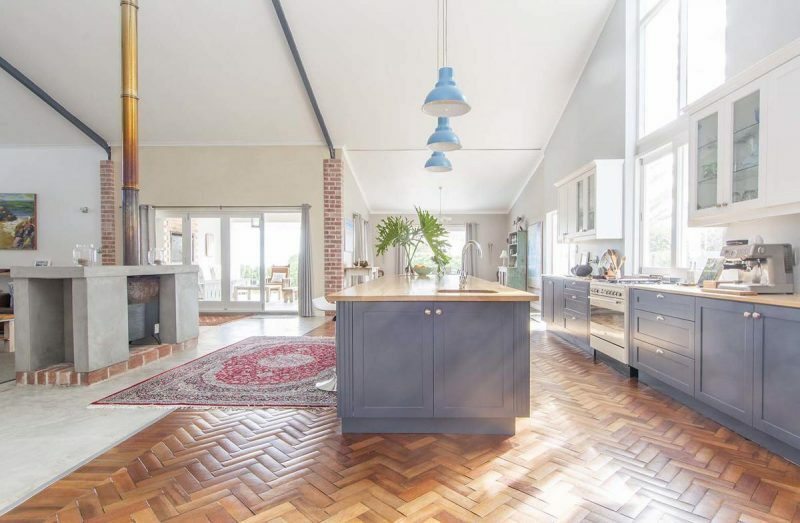 It has been used as a church as well as the local school, and has now a beautifully and creatively transformed into a spacious unique family home. 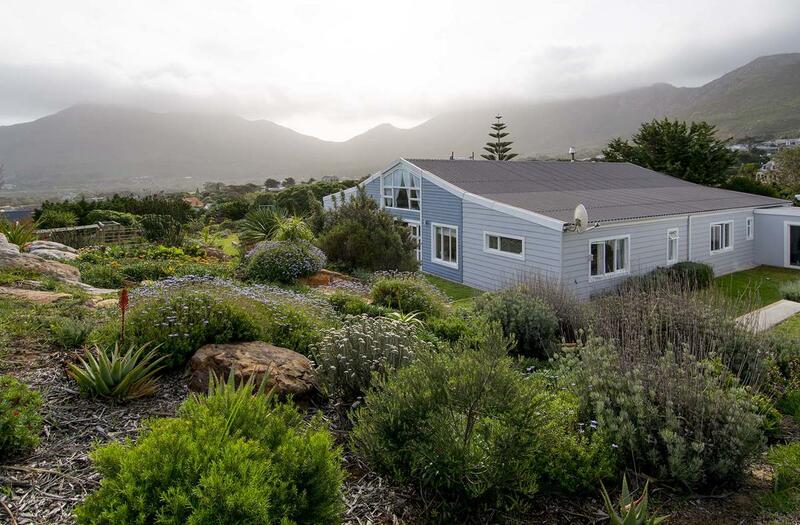 The home is full of light and air, connecting it to wide open sea and mountain views. 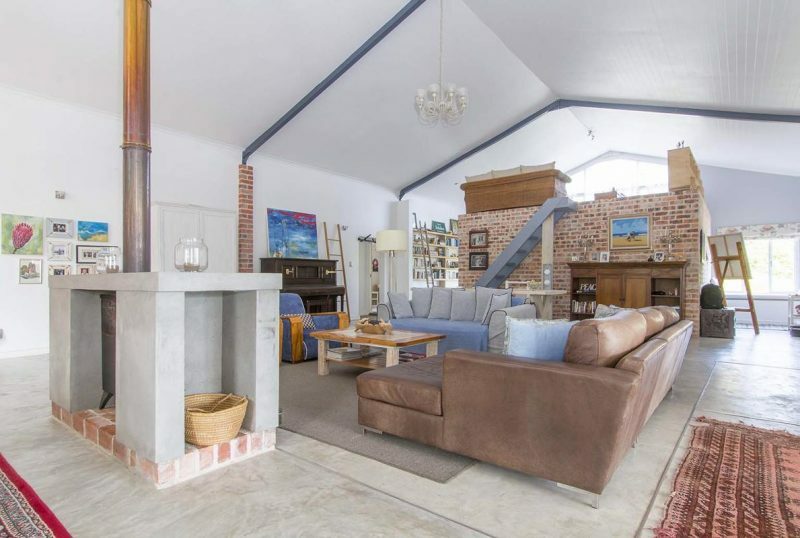 This is a truly rare find in a quiet crescent and easy access to Ou Kaapse Weg. 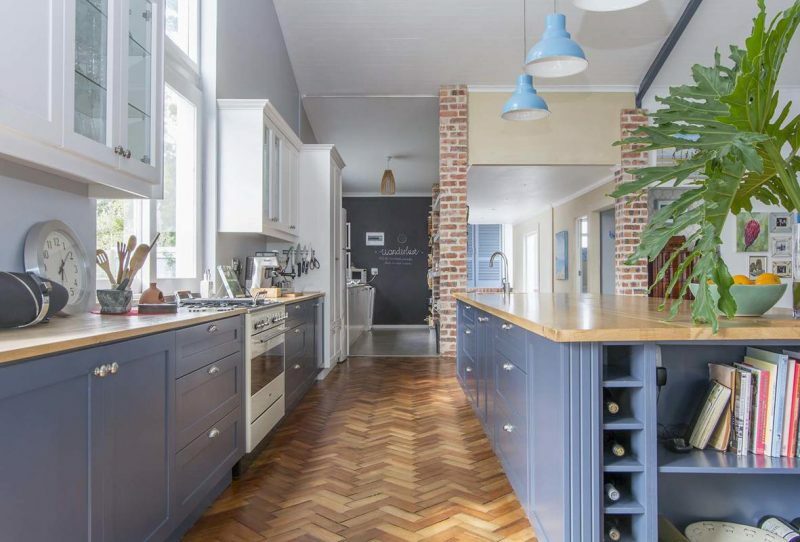 The sunny contemporary kitchen has a huge oak island unit. The attached dining area has large windows and double doors leading to an entertainment area that leads out onto the swimming pool, wrapped by Balau decking and Moroccan tiles. There are four generous bedrooms in the main home plus an outside, income earning cottage. This beautiful home is listed for 9.45 million rand ($652,029) with Jawitz Properties Ltd., an affiliate of Luxury Portfolio International®.